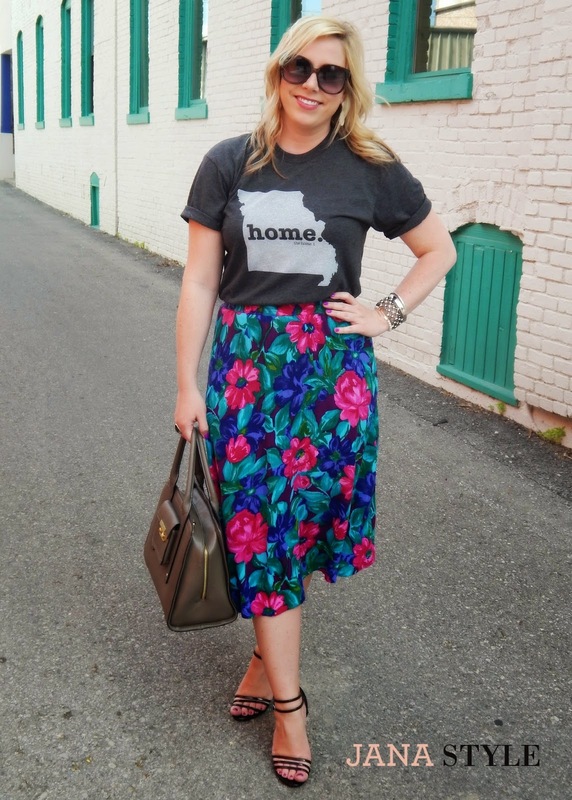 I love a good comfy Tee Shirt but, I love a good comfy Tee for a good cause, that is made in the USA, and shows my pride for my home state even more! The Home. T is super soft cotton tee that benefits Multiple Sclerosis Research. Portions of the proceeds from these stylish Tees are donated to the National Multiple Sclerosis Society specifically for research on this devastating disease. 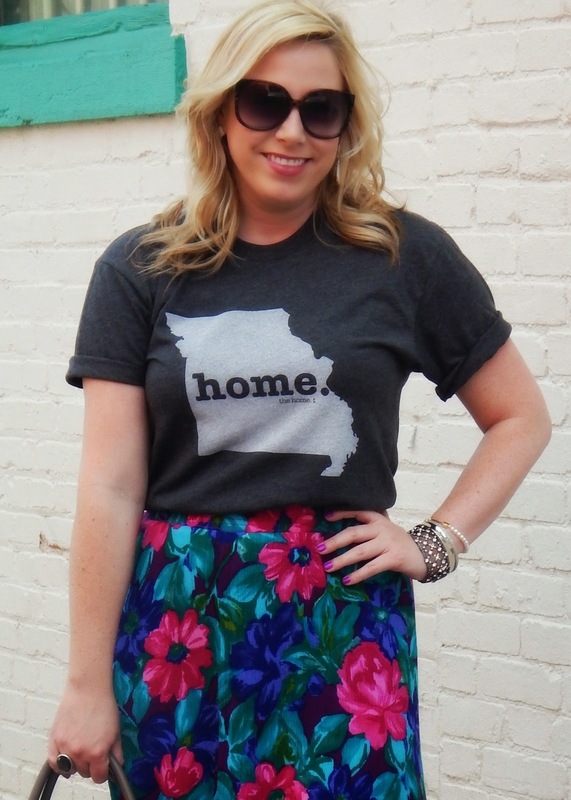 Tulip Boutique on the Country Club Plaza is carrying this trendy and cause worthy line of Tees that have been worn by celebrity supporters including Mila Kunis, Hilary Duff, Kristin Cavallari, Ashley Greene, and Dierks Bentley to name a few. 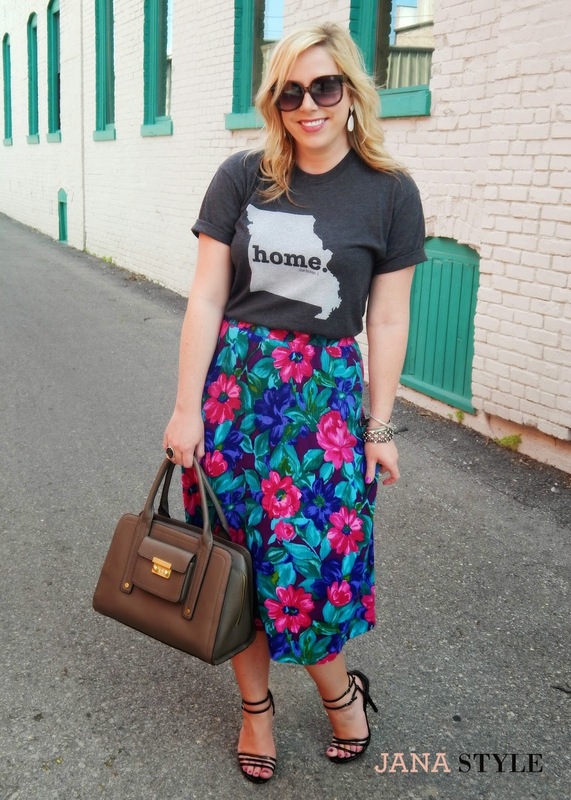 I styled my Missouri Home T with this colorful floral midi skirt for a mix of casual and dressy! Sometimes I can't decide if I want to be one or the other, so I choose both. 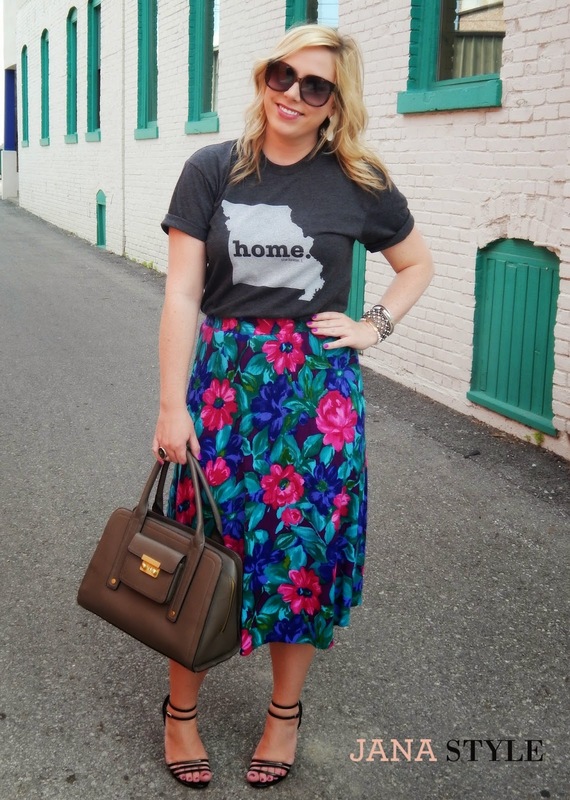 :) I love a Tee Shirt and skirt combo! 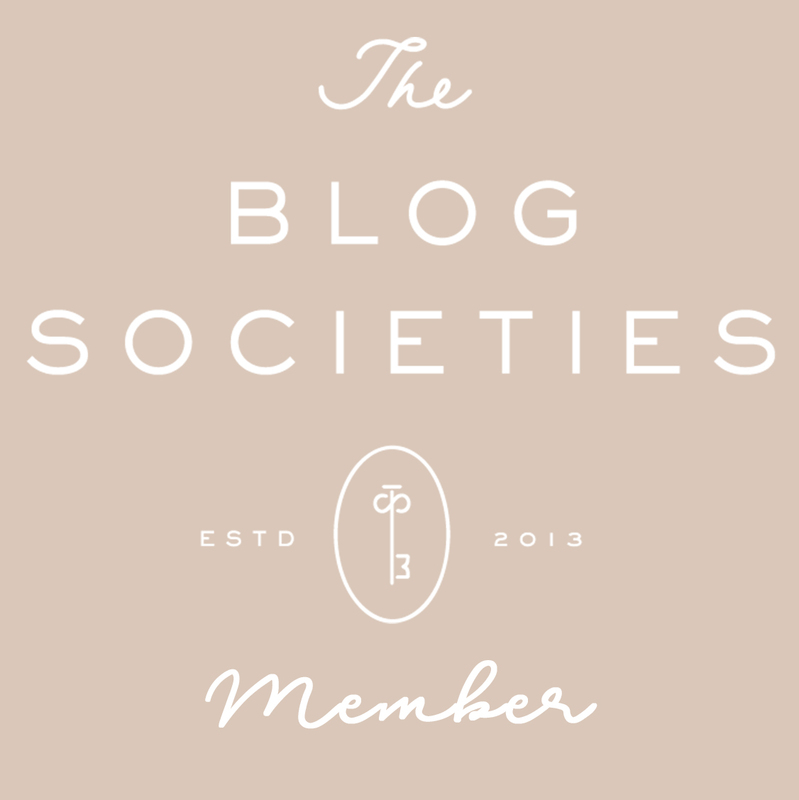 A few other KC Bloggers and I are featured on a fun collaboration called Tulip Twist over on Tulip Boutique's Facebook page! 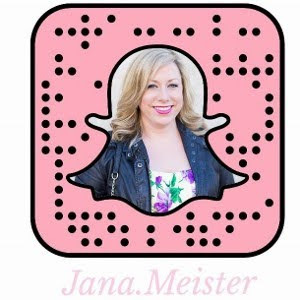 Head over there to see the different ways we all styled our Home Ts and get some inspiration on how you can style your own. Also, don't forget to VOTE for your favorite look! This post was sponsored by Tulip Boutique. All opinions are my own. Yay! 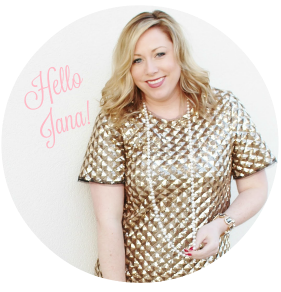 I love the way you styled it Jana! 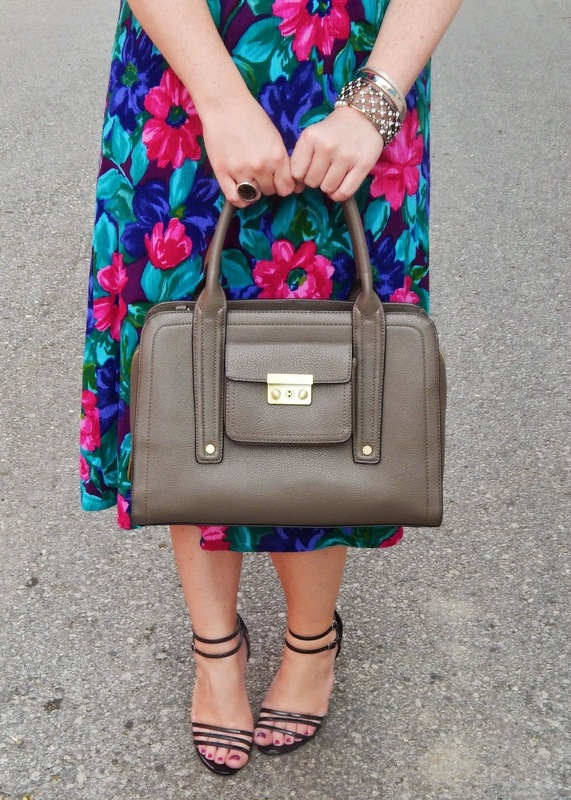 Love the pop of color with the skirt! T-shirts and skirts are my new favorite combo:) Hope you have a great weekend! I love the skirt! So lovely! !